life. Day and night, for long weeks, becoming one with his truck, he now earns three times his wage as a teacher, but everything has a price, even though sometimes it is not measurable in money. 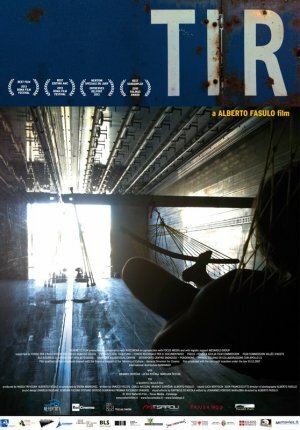 With Tir, the well-known Friulian documentarist, for the first time, experiences working with actors. driver at an Italian trucking company.